We offer high resolution fine art giclee printing and scanning (up to 12800 dpi). We also offer digital editing, retouching, colour correction and ArtSure print registration. 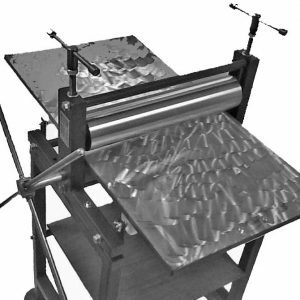 Our in house printers allow us to print up to 60” onto a wide range of Fine Art Paper, photo papers and canvas. These have all been tested within a UKAS laboratory to meet the Fine Art Trade Guilds ArtSure Print Standards. Our quick turn around means we can print single images on demand. 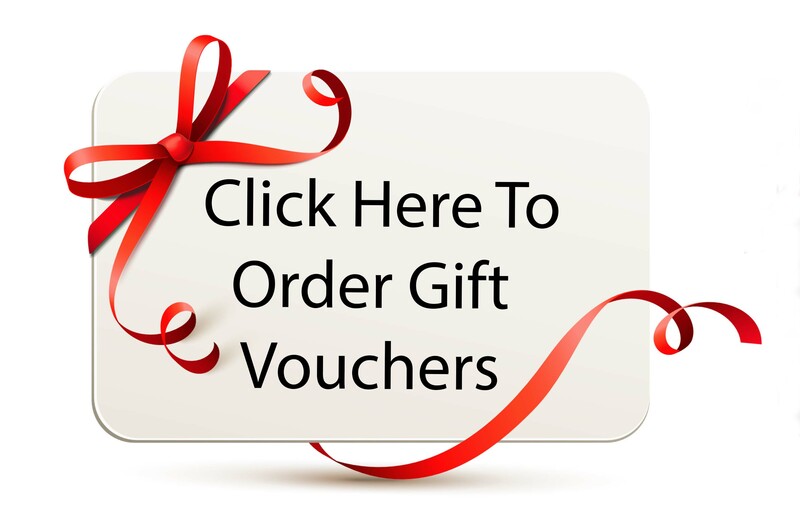 We don’t believe in minimum orders, so whether you require a bulk batach or a one off print, we’re happy to help. Say goodbye to your piles of prints and hello to affordable reproductions! What is Fine Art Giclee Printing? Giclee printing is a type of high quality, inkjet printing, designed to give a extra long print life and high quality results. 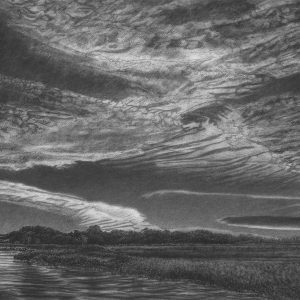 Using archival quality papers, our fine art giclee printing produces the best quality prints. We only superior, specialist printers to ensure the best fine art giclee printing. 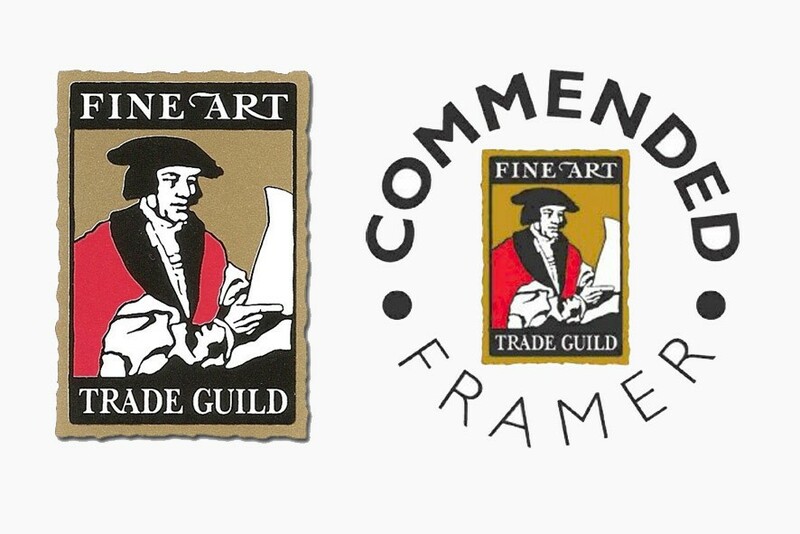 Since 1847 the Fine Art Trade Guild has been the worlds for most authority for print registration. 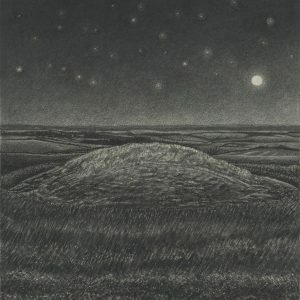 It gives art collectors and artists confidence and validity in limited edition print runs. 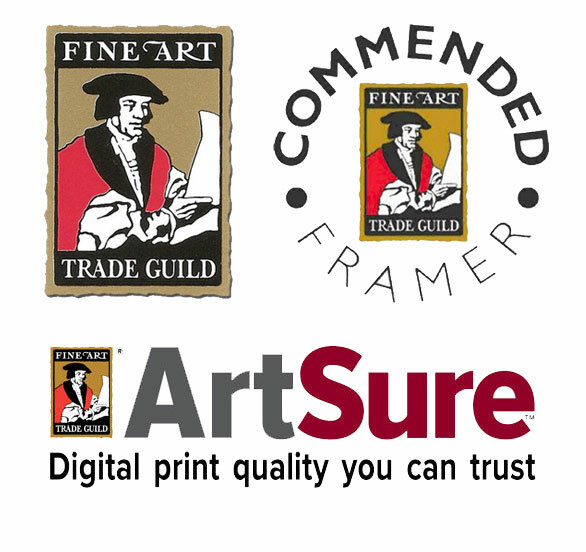 ArtSure sets print standards and ensures members use approved materials. This means you always receive a print quality you can trust. Artists looking to have prints created can rest assured that we can everything for you from scanning, editing, printing and print registration. You do not have to be a member of the fine art trade guild yourself as our membership allows us to register the prints on your behalf saving you both time and money. In addition to fine art giclee printing, we also specialise in wedding printing, canvas wall art and photo printing. We always ensure we meet the highest of print standards, as well as being cost effective. Contact us now on 01952434033 to discuss your individual requirements. Alternatively, for a quote, please use the form below to specify your requirements and upload your picture. 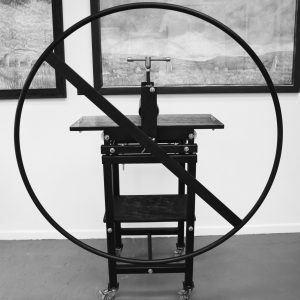 To learn more about fine art printing, you can also take one of our printmaking workshops!